It’s only a few days until Christmas. In addition to being stressed about presents, you may as well stop a second and enjoy all the Christmas sales! MLTD has launched a 30% discount off Hoodies, and it’s also valid on already discounted items! 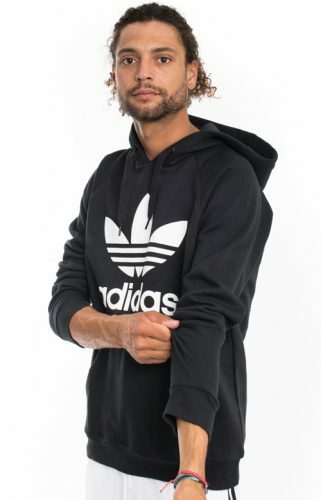 Shop an Adidas Hoodies for only US$20.3.